We have five comfortable guest rooms, consisting: 1 Single, 2 Double, 2 Twin/Triple. See our Contact Page for a guide to prices. 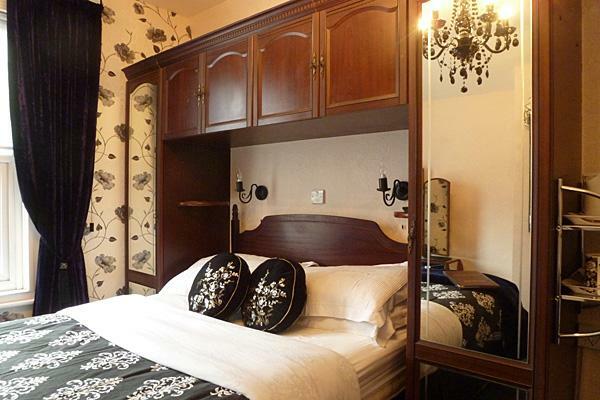 All rooms are en-suite with flat screen colour digital television, internet access and tea/coffee making facilities.